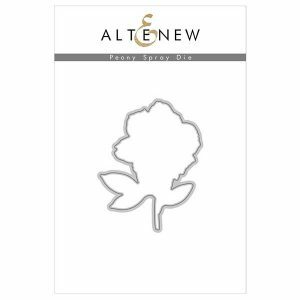 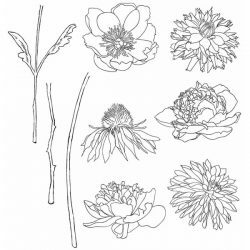 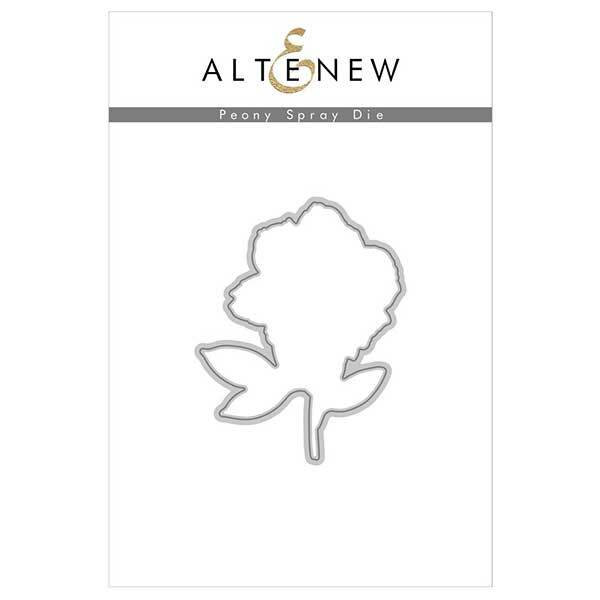 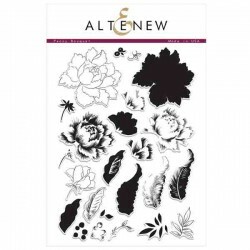 Peony Spray Die by Altenew. 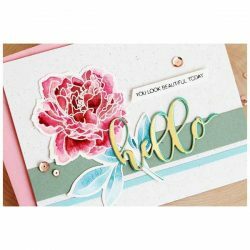 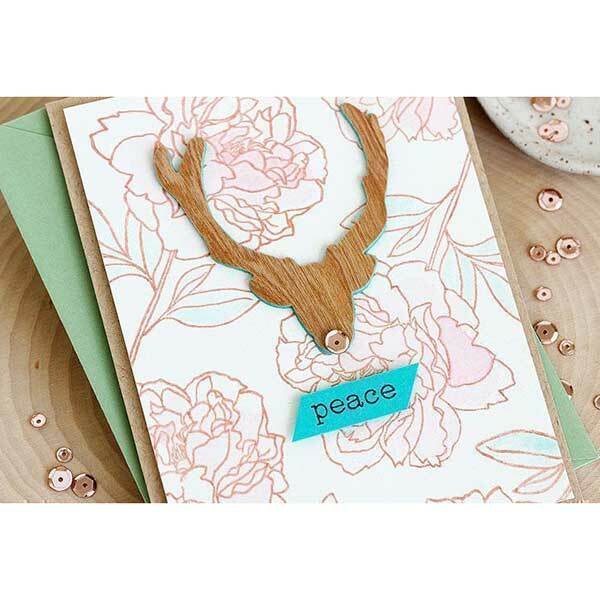 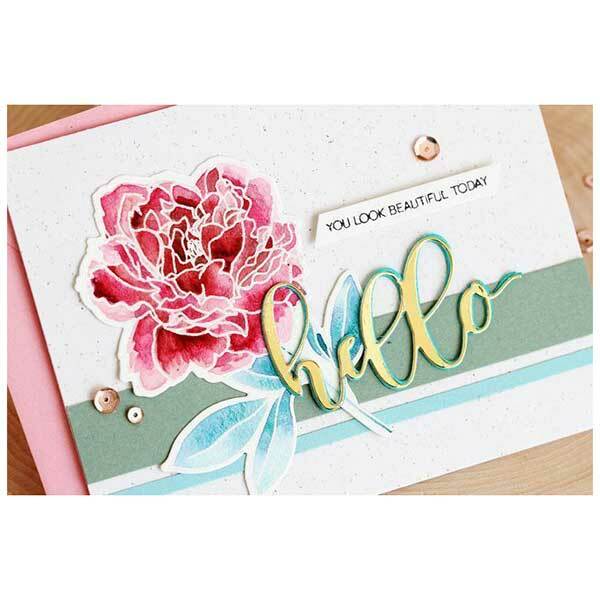 This die coordinates with the Peony Spray stamp set. 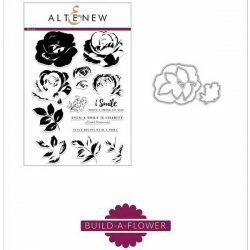 There are a total of 1 die in this set.